Hobart’s Garage has your mechanical needs covered. Specialising in servicing of all vehicle makes and models which includes commercial fleet vehicles, four wheel drives, diesels and of course, your family car. Hobart’s Garage are fully qualified to undertake Automotive Air Conditioning System Service including full service & registrations (ARC# AU34443). Hobart’s is a family run and owned business and understands the meaning of good old fashioned customer service. Our team of expert staff have a commitment to high quality workmanship. 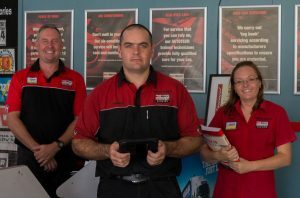 The Repco Auto Tech training program ensures each mechanic is kept fully up to date with modern vehicle repair methods. 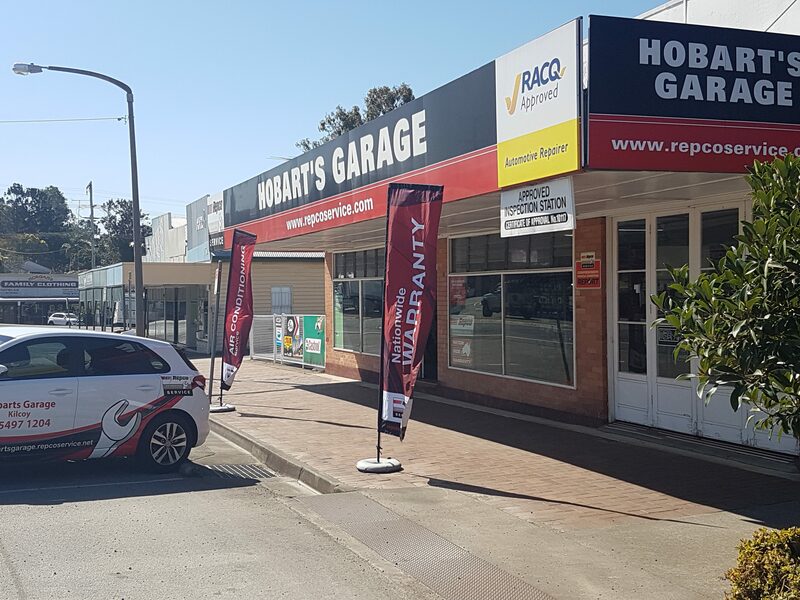 Hobart’s Garage are proud to acknowledge we were awarded the Repco Dealer of the Year 2017. So no matter your mechanical issue, Hobart’s has you covered. Now offering Openpay. Interest-free, flexible payment plans for everything you want, need and love. Why pay today when you could pay smarter? Hobart’s are Proud supporters of the community.